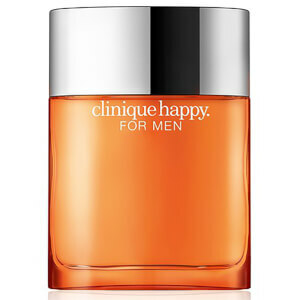 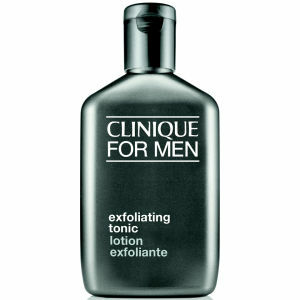 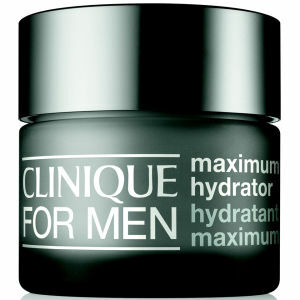 Clinique for Men is where years of scientific knowledge and dermatological know-how meets common sense. 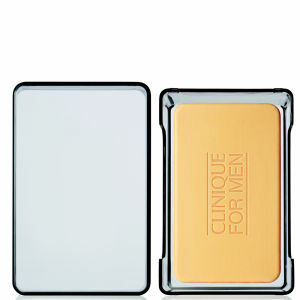 Enjoy fuss-free skincare with the Clinique range at Mankind. 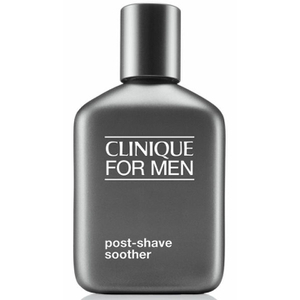 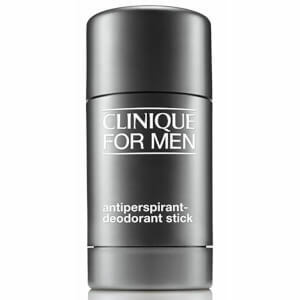 The Clinique for Men range at Mankind offers an extensive range of premium skin care products that are allergy tested and made with 100% fragrance-free formulations, which makes them perfect for anyone with sensitive skin. 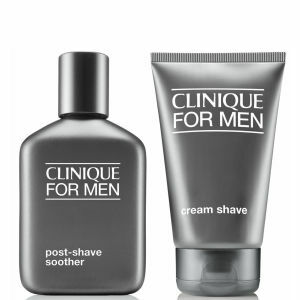 Featuring face scrubs, moisturising lotions and soothing shave gels, the Men’s Clinique collection offers products to suit all skin types. 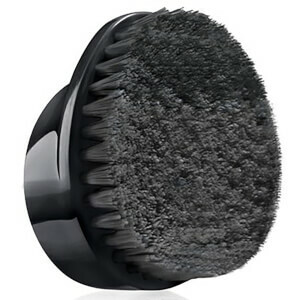 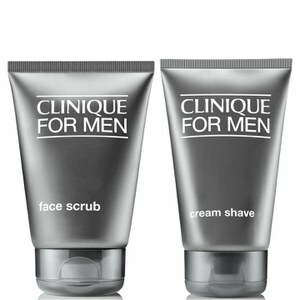 What Is The Clinique For Men 3-Step Skin Care System? 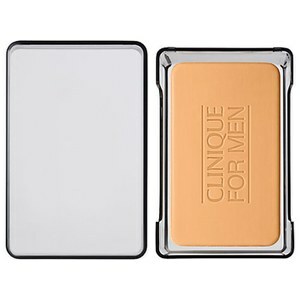 The Clinique for Men 3-Step Skin Care System involves shaving and cleansing your skin first, then toning, following with moisturising and protecting your skin. 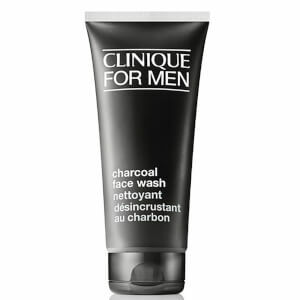 Offering a simple program of three products which are specifically suited to different skin types, you can tailor your routine to your specific skin needs. 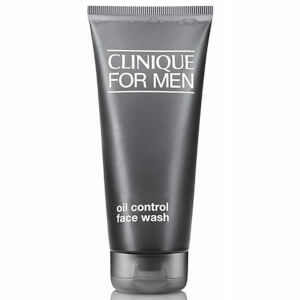 For normal and dry skin types, use the Face Wash, Exfoliating Toning and Moisturising Lotion, and for oily skin use the Oil Control Face Wash, Oil Control Exfoliating Tonic and Oil Control Mattifying Moisturiser. 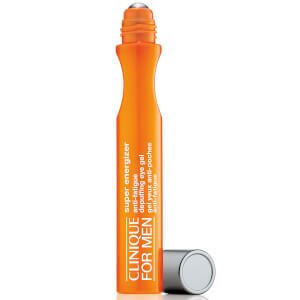 How Can I Banish Tired-Looking Eyes? 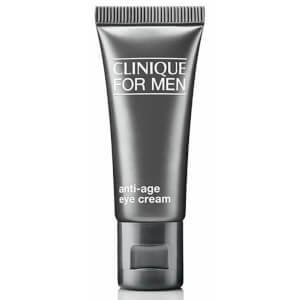 The Anti-Age Eye Cream from the men’s Clinique range is formulated with shea butter and caffeine to instantly hydrate your eyes, whilst diminishing the appearance of dark circles, fine lines and puffiness to leave your eyes looking refreshed and revitalised. 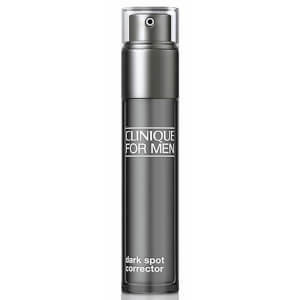 Targeting ageing and fatigue in one step, this eye cream is the perfect product after one too many late nights or long weekends. 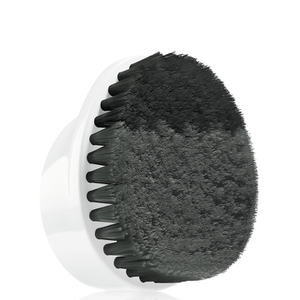 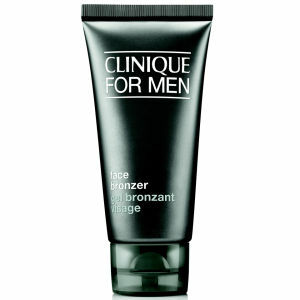 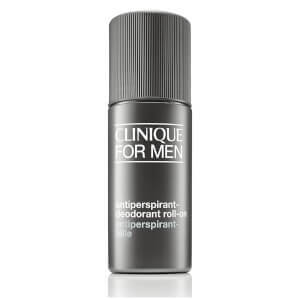 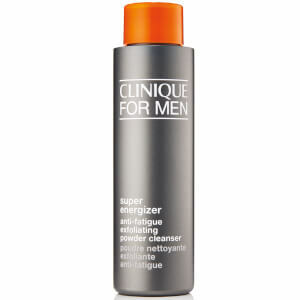 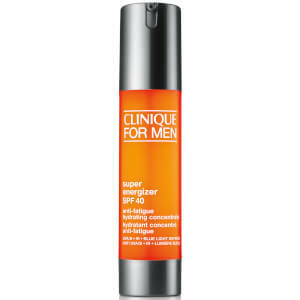 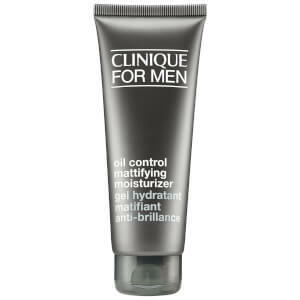 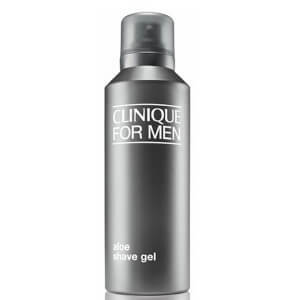 The Clinique for Men Oil-Control Moisturiser is a fast-absorbing moisturiser for a matte, shine-free complexion. 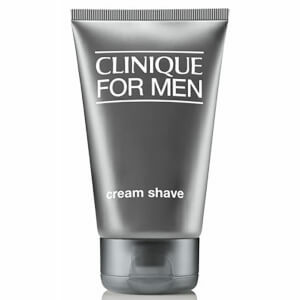 Ideal for daily use, this Clinique moisturiser soothes shaving irritation whilst cooling razor burn and redness for long-lasting comfort. 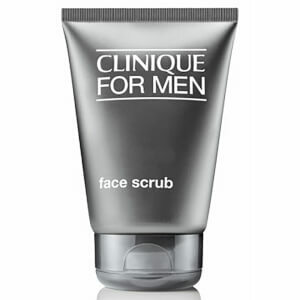 Suitable for oily skin types, it conditions, refreshed and replenishes the skin for a soft, smooth texture and improved strength without leaving the skin greasy.